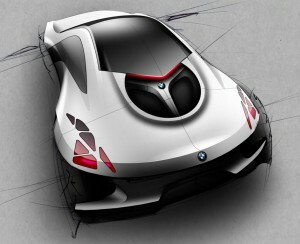 Have you ever attended a manufacturers’ auto show and wondered what it takes to design a modern automobile? 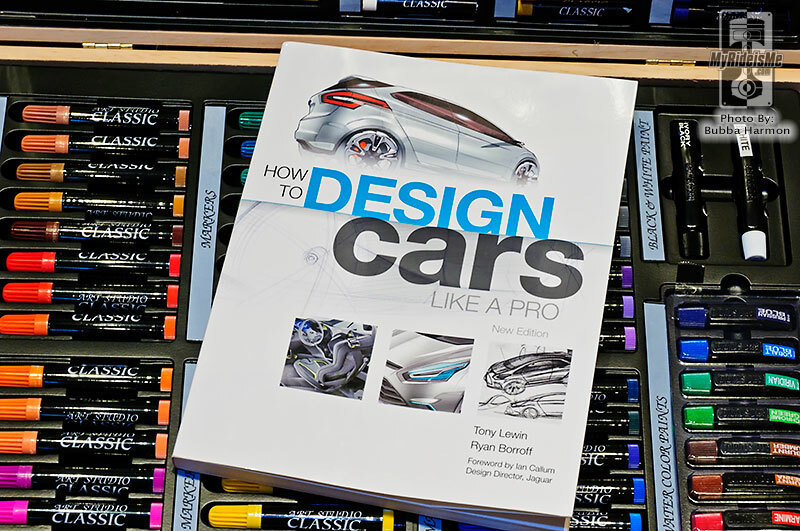 Then, Motorbooks’ new title “How to Design Cars Like a Pro”, written by Tony Lewin and Ryan Borroff, is for you. This totally revised 2010 edition of the classic first released in 2003 takes you into the world of auto design. It includes interviews with top designers and top car makes such as Marek Reichman of Aston Martin and Adrian van Hooydonk of BMW. 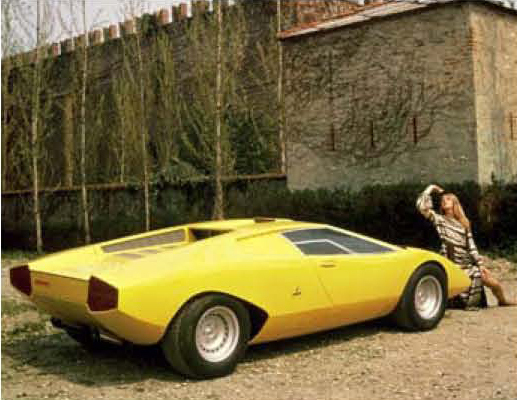 It also includes the design inspirations of such modern vehicles like the Chevrolet Camaro and the Volkswagen Scirocco. Find out what a typical week looks like for a designer by following chief designer at Land Rover, Oliver le Grice, as he goes about his week. How to Design Cars Like a Pro tries to define what makes a good design and the steps needed to get from concept to reality. I feel the best parts of the book are the chapters on “design and great designers” and “right idea, wrong time.” Those two chapters are an excellent historical accounting of some past great automotive designs and designers. 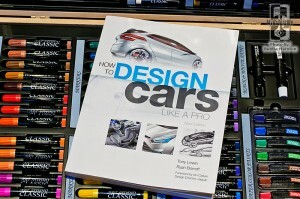 The fantastic car design images and illustrations make this a must have book for anyone interested in car design. You can purchase the 208 page book straight from the Motorbook.com website or from your favorite book retailer. What design features do you look for in a modern car? If you could make one style change in todays cars what would it be? Don’t be shy; share your thoughts. i want to a car designer. Good idea, how to make a new design!..